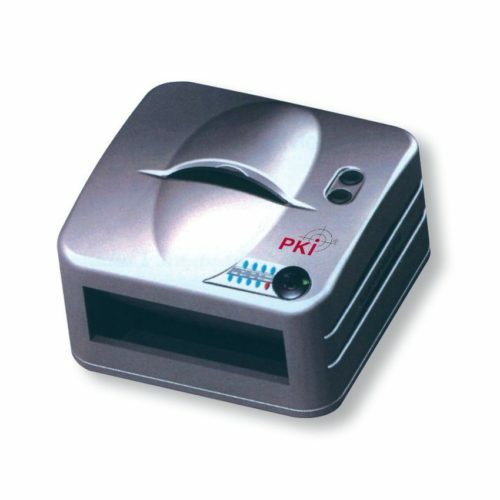 The PKI 9375 system is an indispensable tool when it comes to manipulated or counterfeit documents. The system offers a selection of different light sources and filters helping to visualize manipulations and to document them. Especially in the field of identity cards and papers, counterfeits can thus be proven. With an additional software, handwriting analyses can be performed and forensic reports be supported. The built-in document camera directly interoperates with the system and the software.